Perfect your mantra with this tutorial. 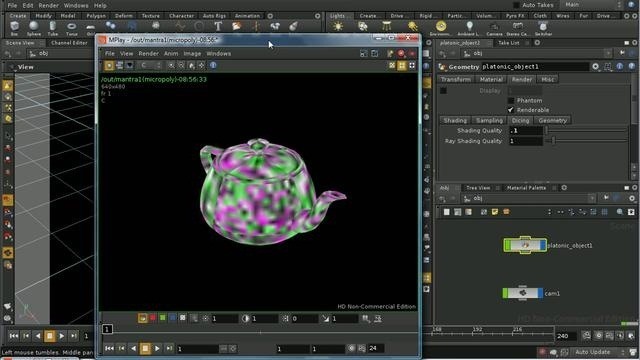 Going over one of the functions available with the Houdini software program, this delves into the intricacies of using the Mantra micropolygon renderer. There are various controls you can use when working with Mantra, and this tutorial also goes over all of them.